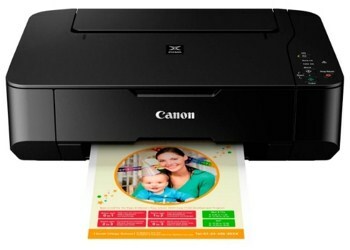 Canon Pixma MP237 is the printer that can be used to scan, copy, and print. Many people choose to use Canon Pixma MP237 because it has some of the functions and the price is cheap. However, users must know how to troubleshoot if the printer type is experiencing errors. 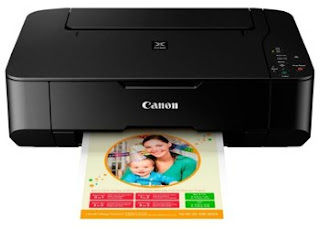 To resolve the error on a Canon Pixma Mp237 printer, you should perform a reset. You need to note this resetter to reset the function has reset the chip on your printer Canon Pixma MP237, the Chip will record every printer that the print process. At the moment the chip detects the maximum amounts, then the printer will do the bliking and Canon Pixma MP237 will stop functioning. This the best often makes users feel freaked out let alone at a time when print important texts in the form of a report or other files. For those of you who have experienced damage to Printer Canon Pixma Mp237, please read the instructions below. Turn off the printer by pressing the power button, if your printer's condition was still alive. Press the STOP/RESET when the condition of the printer is dead. Then press the power button together with button STOP/RESET. Off the pressure button STOP/RESET and hold pressure on the power button. On the position of the power button still depressed, you should also compensate by pressing the STOP/RESET until 6 times then release simultaneously with the power button. If you are right in conducting the stage above to reset Canon Pixma MP237, your computer detects a new device if the service mode process successfully. Conversely, if the process fails then the detection will not appear. 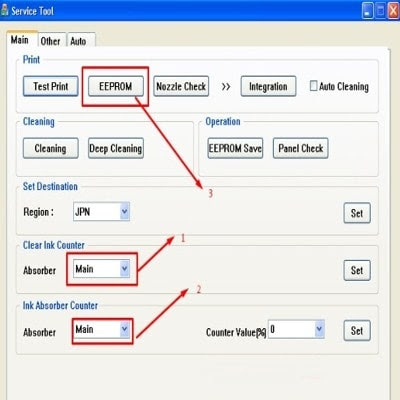 Get Tools resetter Canon Pixma MP237 here, in advance. 3. Click the EPROM then printer will start printing a sheet of paper. Turn off the printer and turn on again, if the process is successful then the printer resetter will return as its function. By doing a Canon Pixma MP237 resetter Canon then it will also be more durable. So, when you use this type of Canon printers and suddenly ceased operations then don't take it to a repairman service used to be a good idea to do some how to reset canon printers listed above and if no luck then brought to builders service.